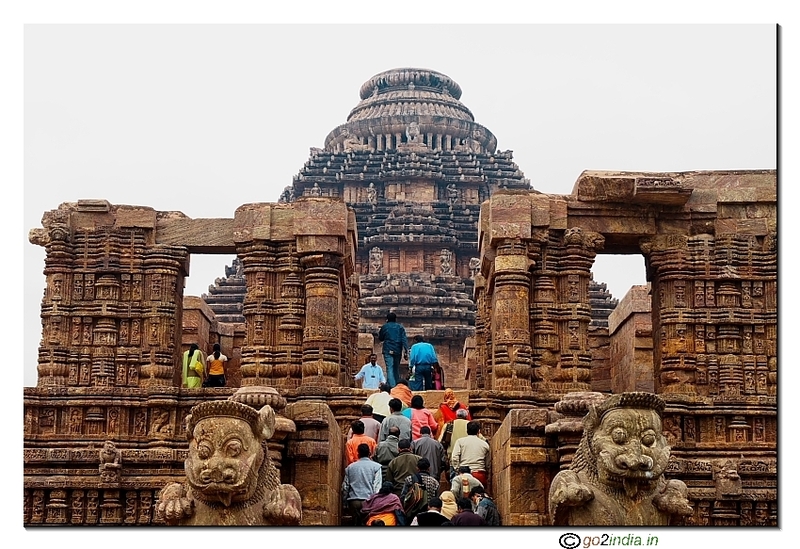 Bhubaneswar is the capital city of Orissa state and popularly known as temple city. 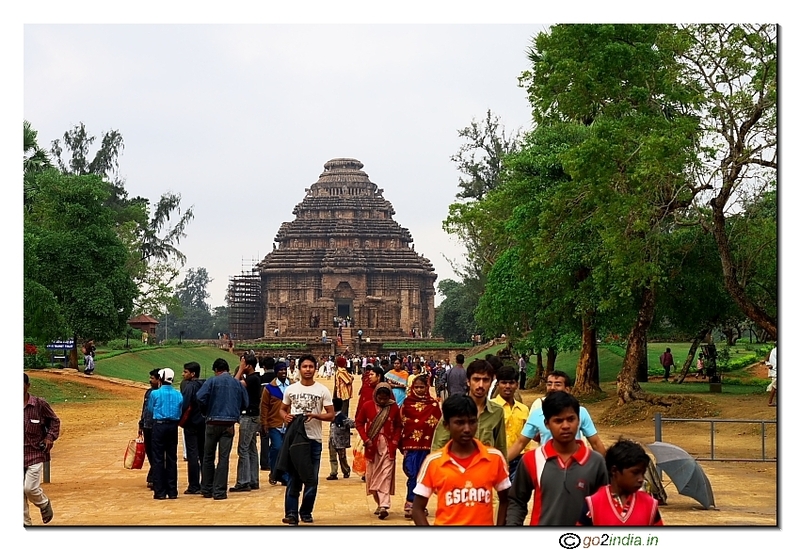 Bhubaneswar is a planned city located at south eastern part of the state. There are many famous temples with traditional engraved stone carving works around the city. Airport known as Biju Patnaik airport located within the city limit where regular flights from Kolkata, Delhi, Hyderabad, Mumbai operates. Bhubaneswar is the head quarter of South Eastern railway. It is located at a distance of 440 KM from Kolkata in north direction and around 445 KM from Visakhapatnam to words south. Bhubaneswar railway station comes between main train lines connecting Kolkata to Chennai. All express and super fast trains stops at Bhubaneswar. 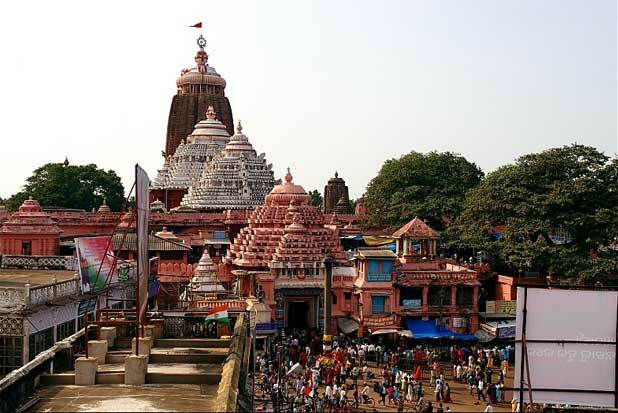 There are direct trains from kolkata to Puri via Bhubaneswar and some weekly trains from south connects Puri. There are four railway platforms for passengers. Usually trains towards Howrah, Cuttck, Kharagpur, North ( known as up direction ) passes through platform number 1 and 2. Similarly trains towards south to Khurda Road Jn, Barahmpur, Visakhapatnam, Vijayawada, Chennai passes through platform number 4,5 & 6. Note that there can be changes and some originating trains like Konark Express etc start from platform number 6. There are several budget hotels available at both sides of the railway station. 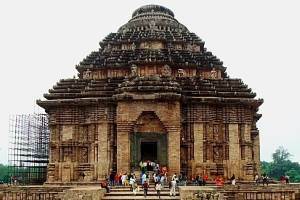 Towords south at a distance of 20 KM from Bhubaneswar there is a station name Kurdaroad Junction and from here a branch line of distance 40 KM goes to words Puri popular for the famous Jagannatha temple. The main train line goes towards south to Visakahaptnam and then to Chennai. 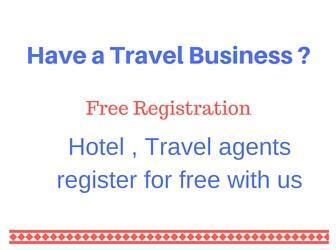 By road Bhubaneswar is well connected. National Highway number 5 connecting Kolkata and Chennai passes through Bhubaneswar. 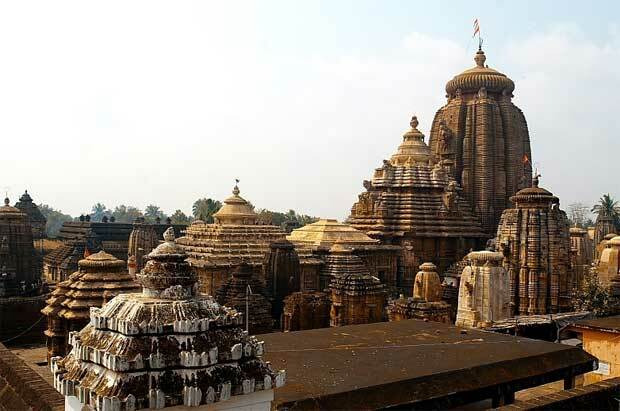 Bhubaneswar is at a distance of 420 KM ( north ) from Visakhapatnam. It will take 8 hours to reach Bhubaneswar from Visakhapatnam by NH 5. This road passes by the side of Chilika lake. 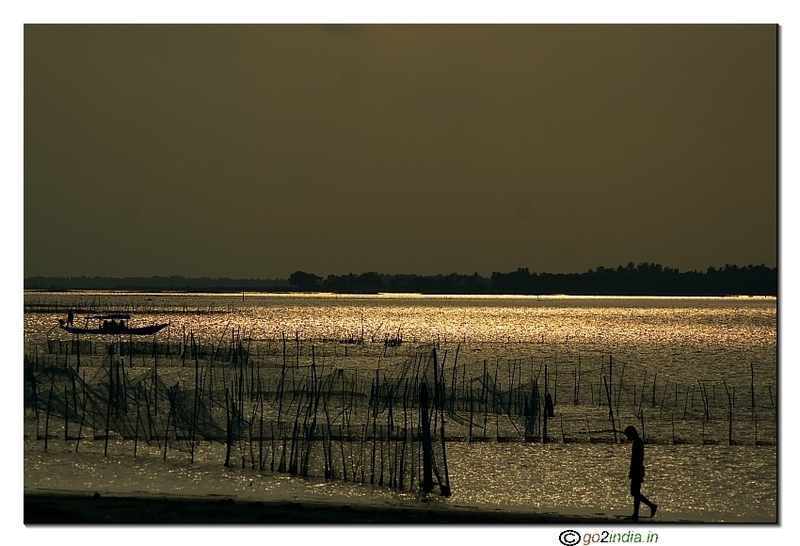 On the way to Visakhapatnam, Balugaon is another town located by the side of Chilika lake. 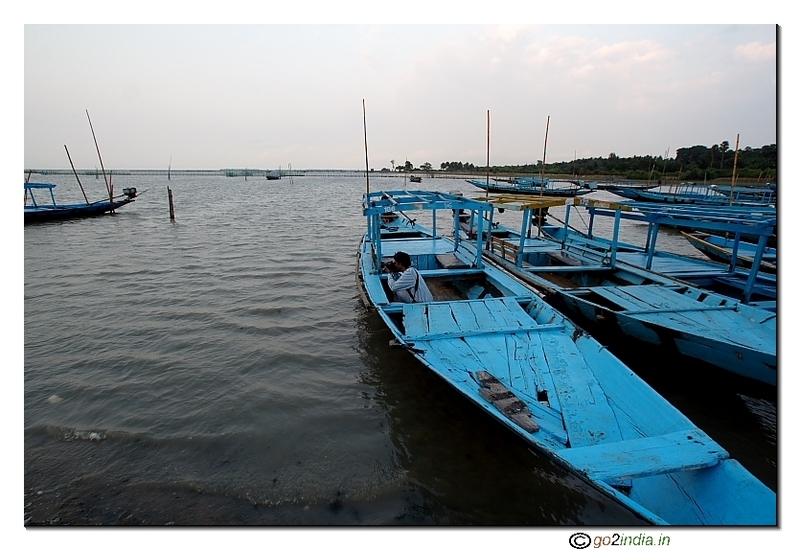 You can enjoy boating at Chilika Lake at Barakul. 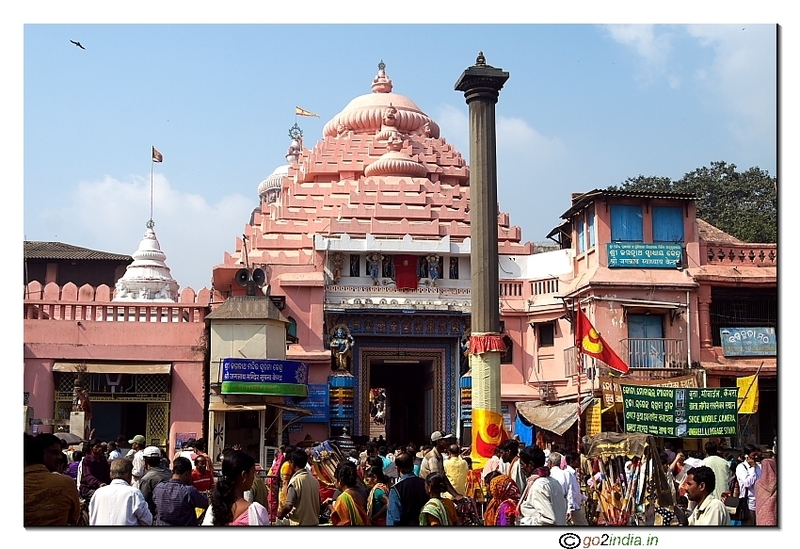 Bhubaneswar is the main entry point for Puri by road. 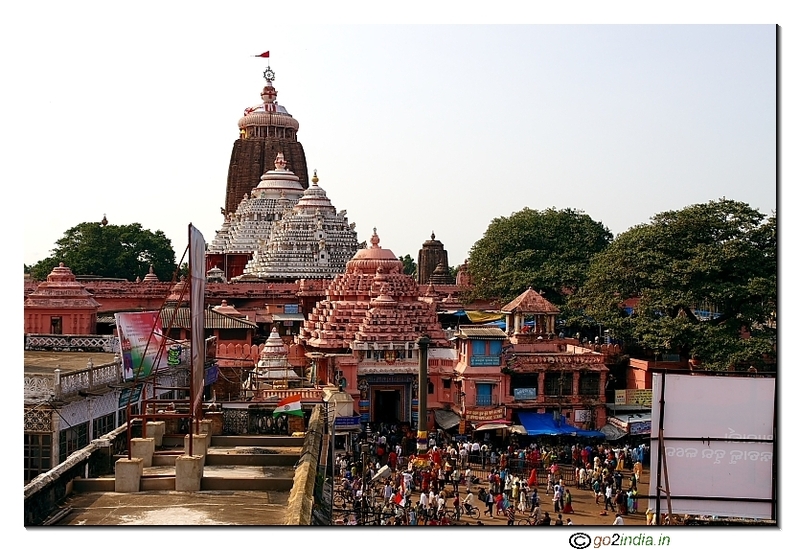 The road connecting Puri from Bhubaneswar is known as Jagannatha Road ( distance 60 KM). This road widening job is going on to make it a four lane highway. 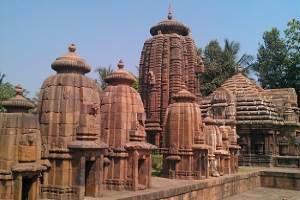 Many old temples with archeological importance are there around Bhubaneswar. 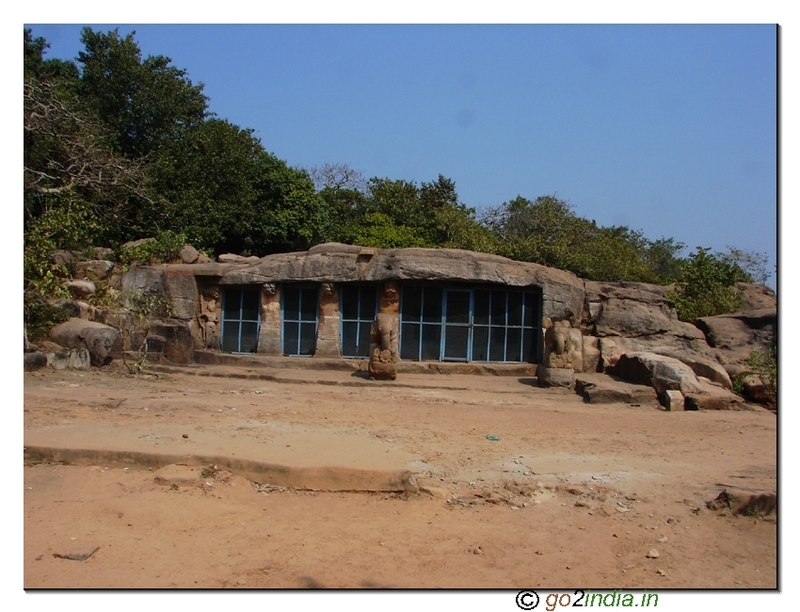 Lingaraj temple, Rajarani temples are some of them. There is a state museum near Kalpana square where many traditional crafts and paintings are available. 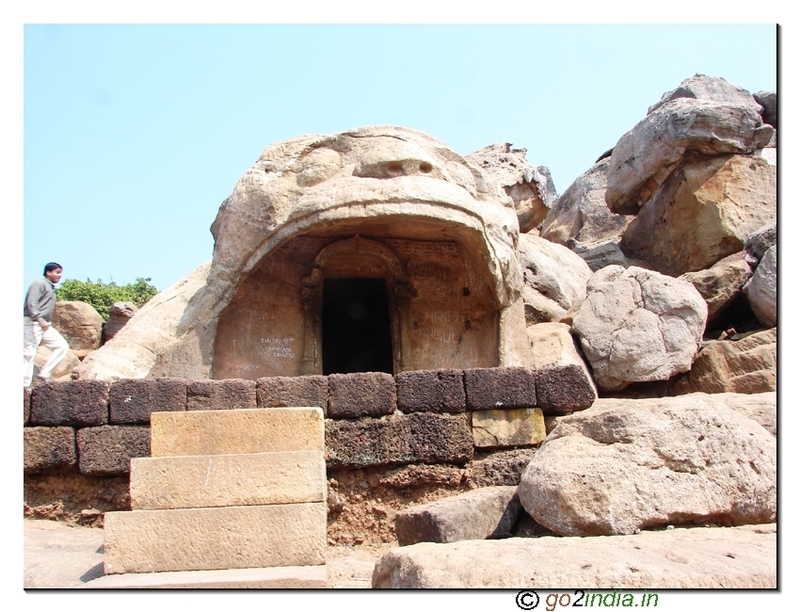 Dhauligiri Shantistupa, Nandanakanan Zoo with lion and tiger safari ( distance 15 KM from city center) and Khandagiri and Udayagiri caves are some of the attractive places around Bhubaneswar. 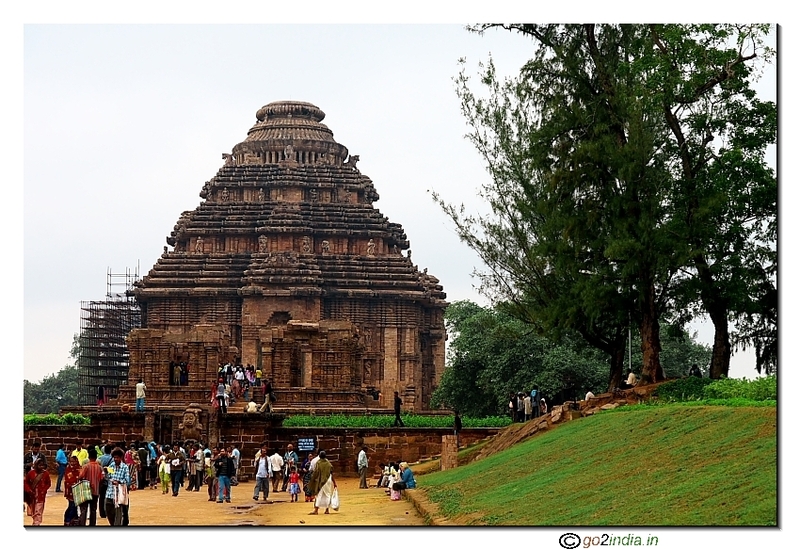 Bhubaneswar is known as gateway to Puri. Established in the year 1943, famous Utkal University is located here.